In stock -This product will ship today if ordered within the next 12 hours and 52 minutes. 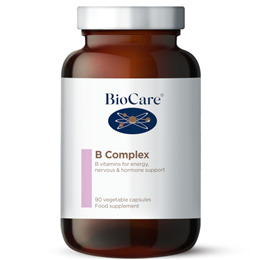 B Complex provides all the key B vitamins as well as l-glycine and magnesium to support absorption. Take 1 vegicap daily with food, or as professionally directed. 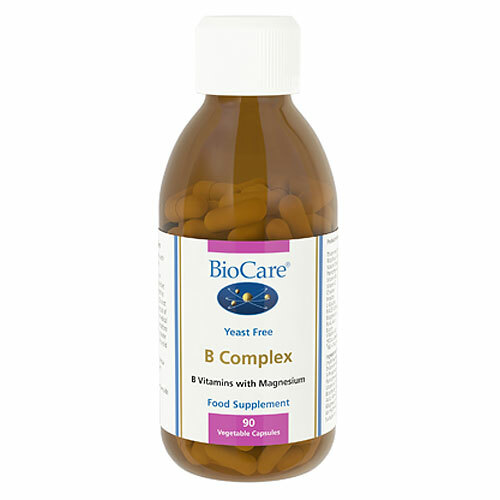 Below are reviews of B Complex - Vitamin B Complex with Magnesium - 90 Vegicaps by bodykind customers. If you have tried this product we'd love to hear what you think so please leave a review. Would recommend. My energy levels have greatly improved.